The SHS Bracer & Gearbox Stabilizer fills the space around the hop-up chamber to address the problem of front- end cracking encountered on Version 2 Gearboxes. Using the SHS Bracer & Gearbox Stabilizer would help prolong your gearbox and help you save money in the near future. We recommend that you consult or get assistance from an experienced Airsoft technician prior to attempting installation. 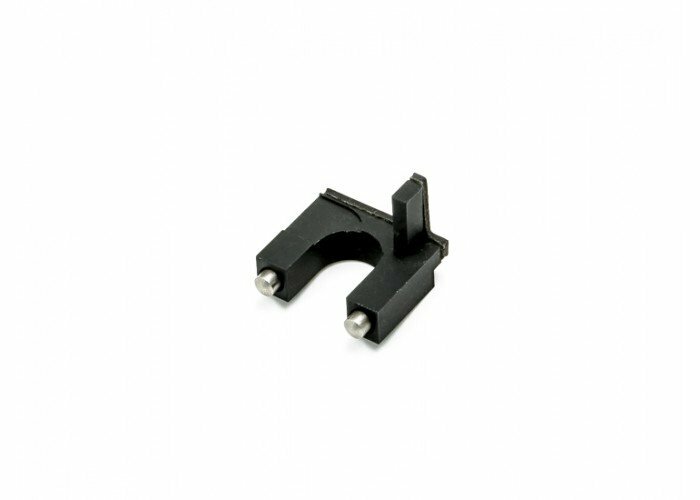 Have this part ready to utilize in the time of need for your next airsoft gun build. Package contents included by the manufacturer may vary.